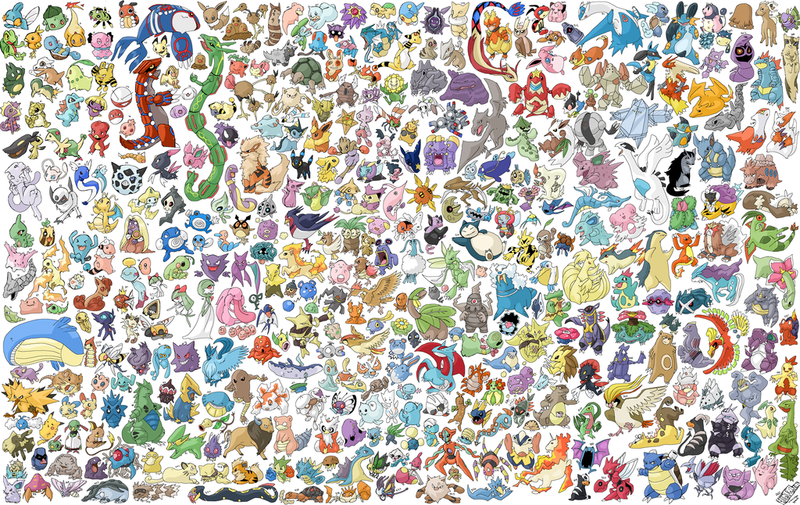 Pokemon Forums to discuss pokemon, pokemon news, training tips, and have wi-fi trades/battles! Soon gyms will be formed! The remake we have been waiting for for ten years is coming in 2010! Just like the Members Card Wi-Fi event here comes Oak's Letter! From September 28th to November 8th you can get the item off Mystery Gift. As usual when you get it go ahead and pay a visit to the local pokemart and get your package. Then head to route 224 and walk all the way to the end. There a short scene with Oak will happen which will give you access to a wild Shaymin! Darkrai! Get the Member Card! 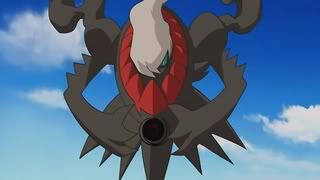 From August 3rd 2009 to September 13th 2009 you can get Darkrai! Simply go to Mystery Gift and click receive gift from Wi-Fi. Then go to any pokemart and talk to the man in green and get the Member Card! Then go to Canalave and enter the house that was once locked. There you will fall asleap and wake on Newmoon Island!